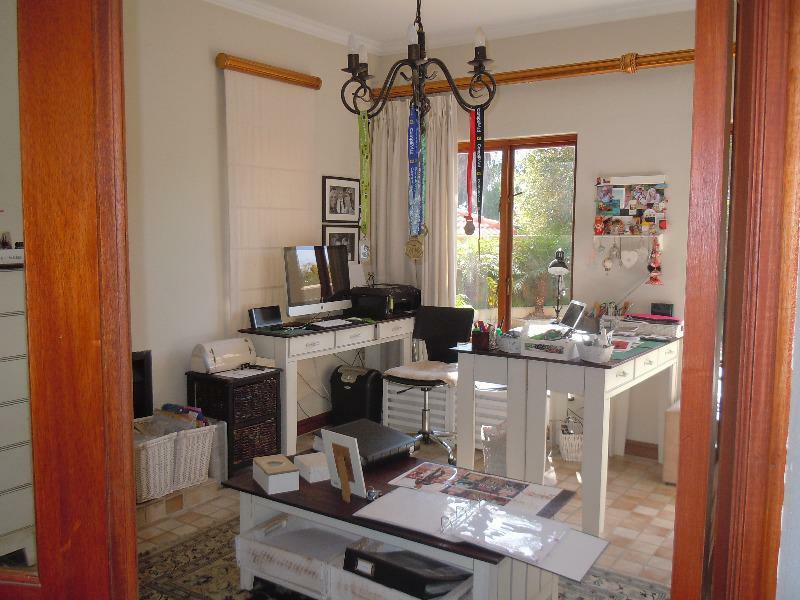 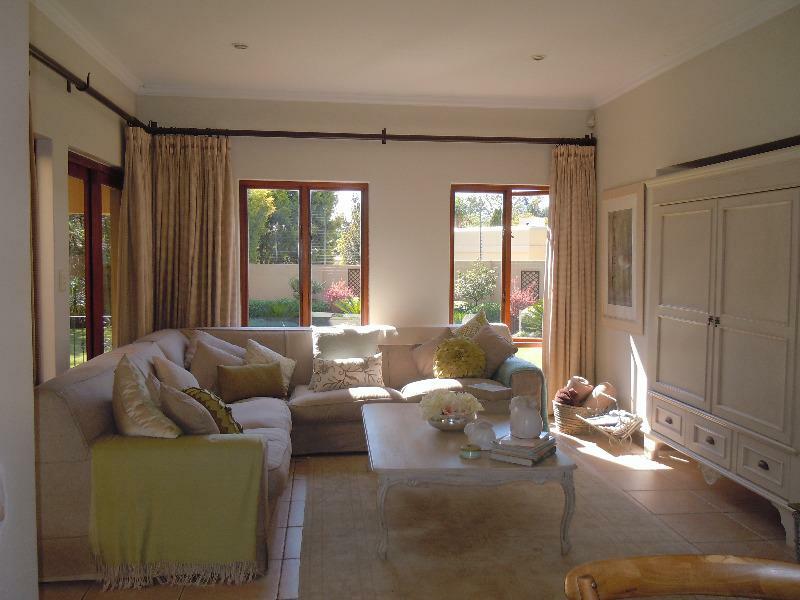 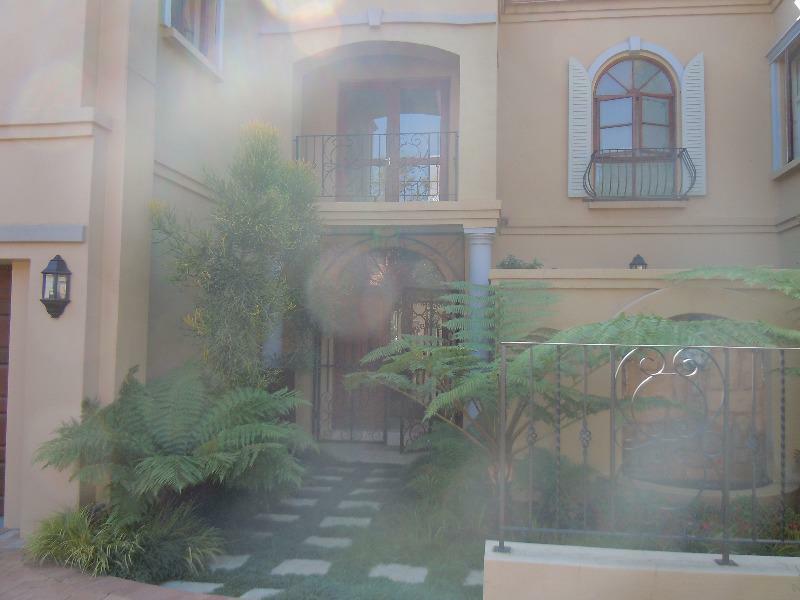 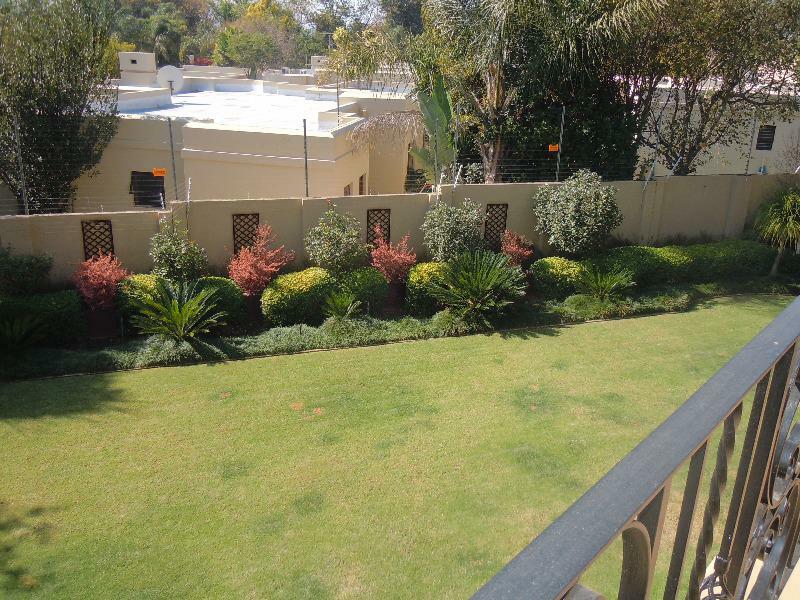 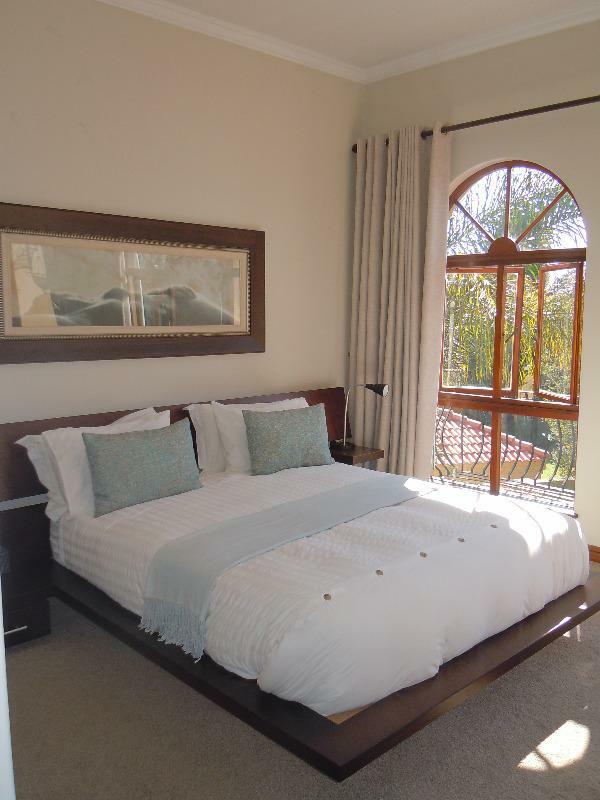 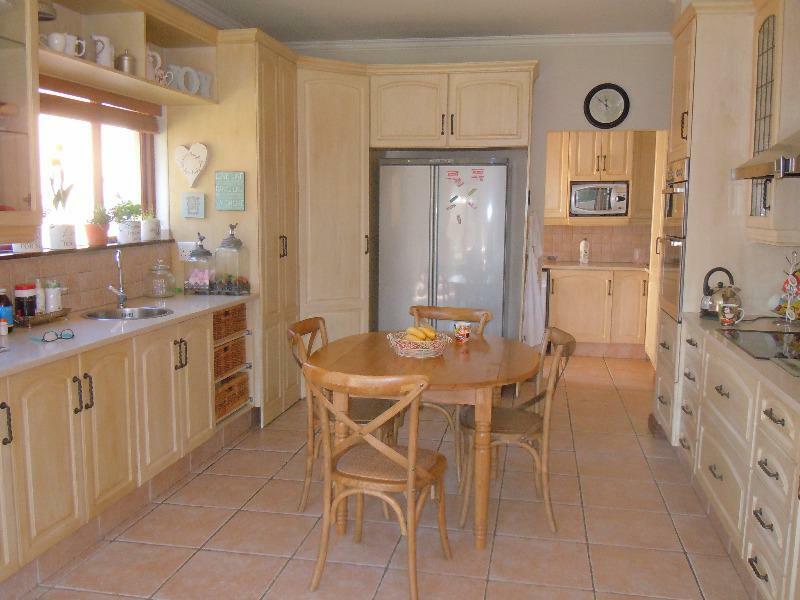 THIS BEAUTIFULLY APPOINTED UNIT IS PERFECTLY SITUATED IN LONEHILL ON THE BORDER OF BEVERLEY. 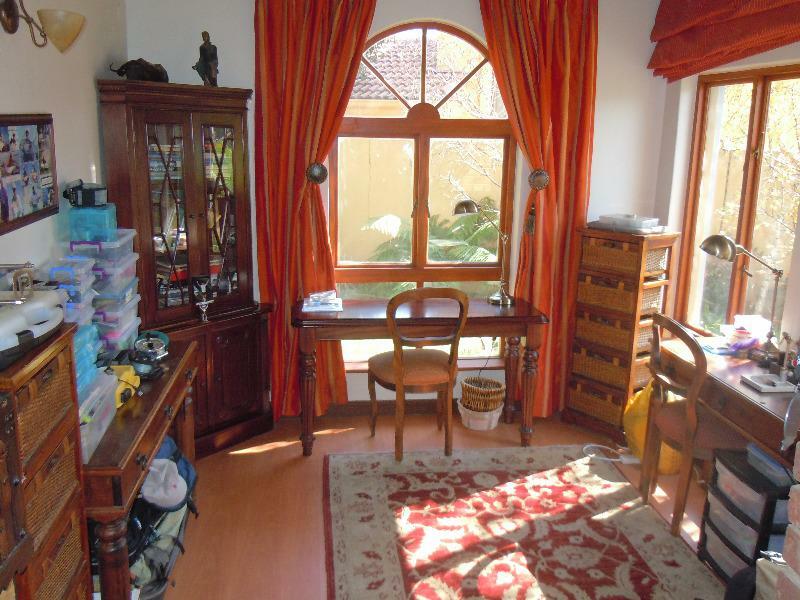 THE UNIT IS IN A SECURE, ACCESS CONTROLLED, WELL MAINTAINED COMPLEX. 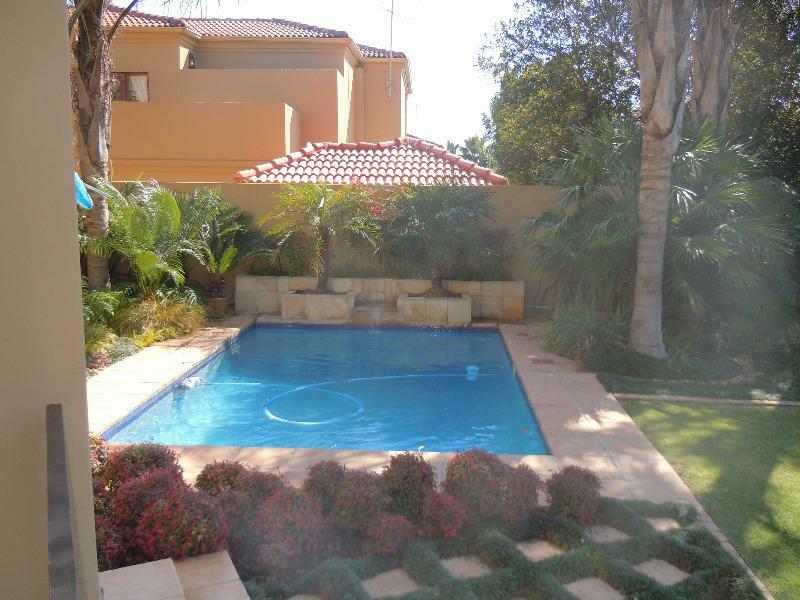 THE UNIT BOASTS A STUNNING, VERY LARGE, LANDSCAPED GARDEN AND POOL. 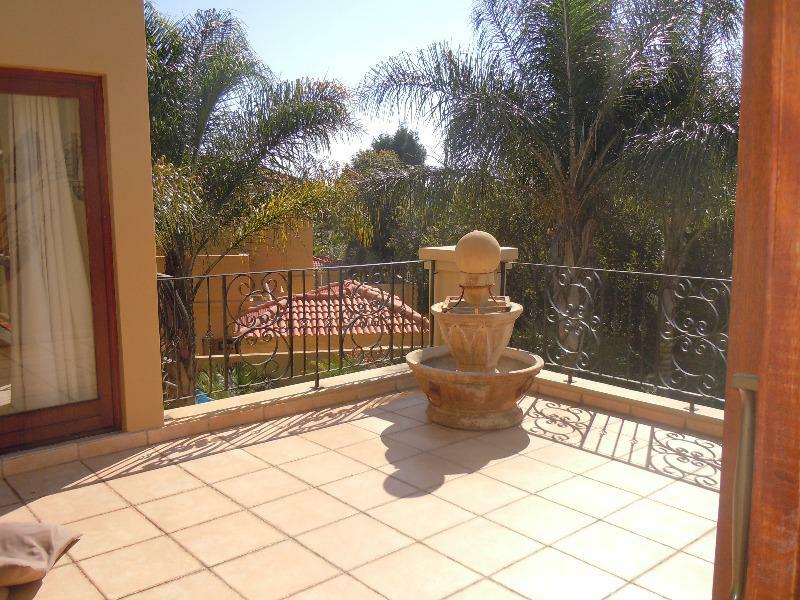 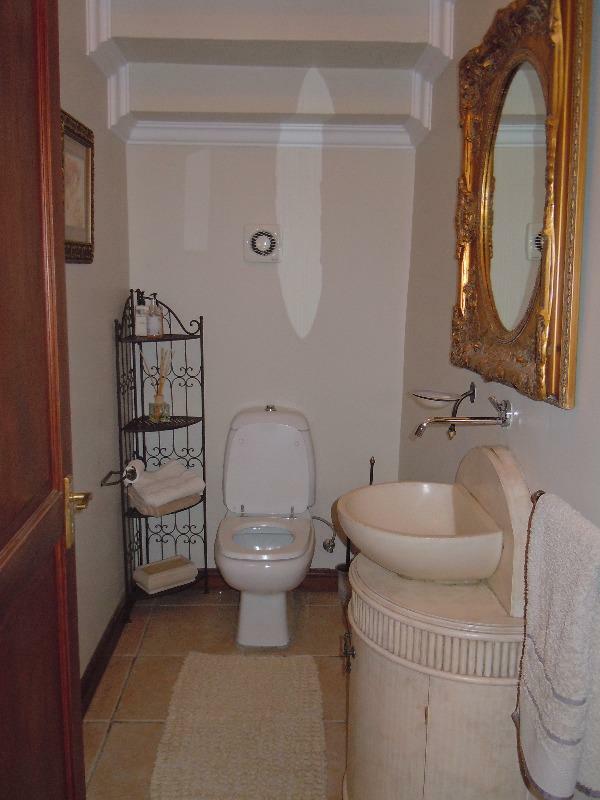 WALKING DISTANCE TO LONEHILL SHOPPING CENTRE OR LEAPING FROG. 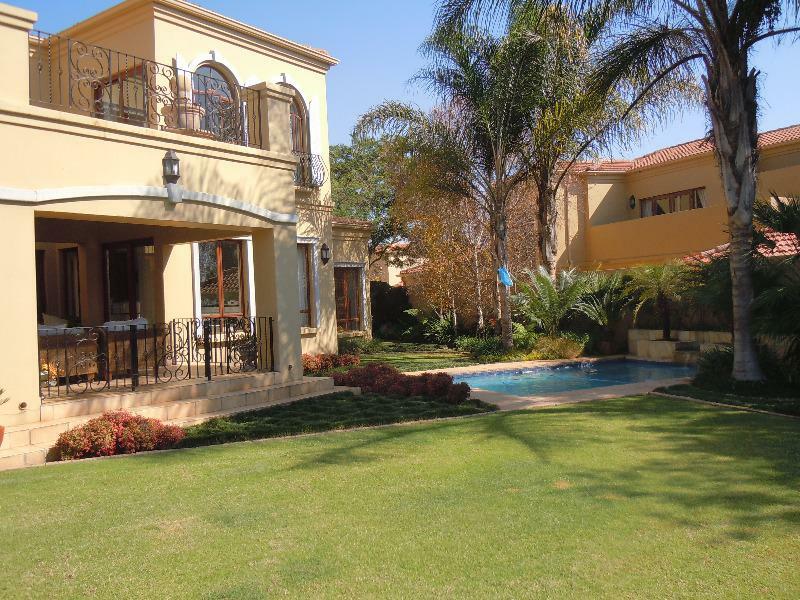 PERFECT FOR CRAWFORD LONEHILL - ALSO ON THE DOORSTEP IS ST PETERS, BRESCIA HOUSE AND FOURWAYS HIGH, MONTECASINO AND FOURWAYS MALL. 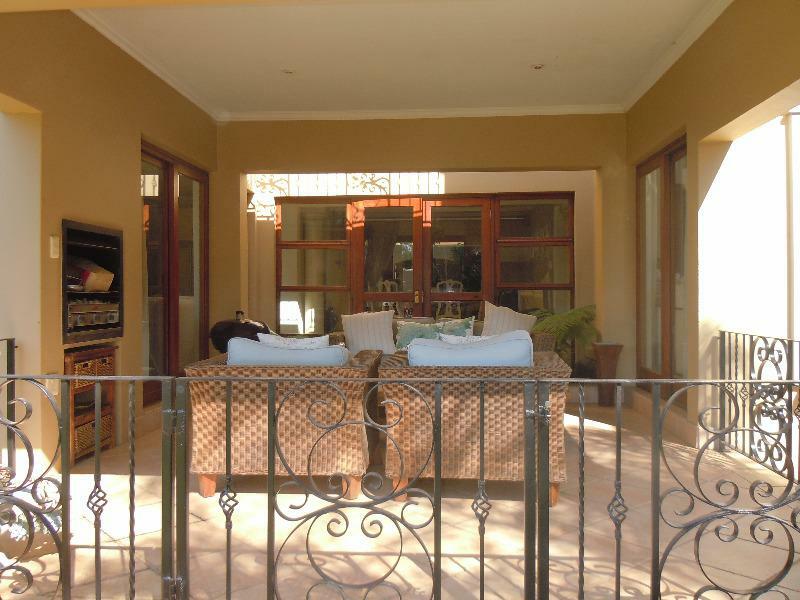 STUNNING COVERED PATIO TO POOL AND LANDSCAPED GARDEN.